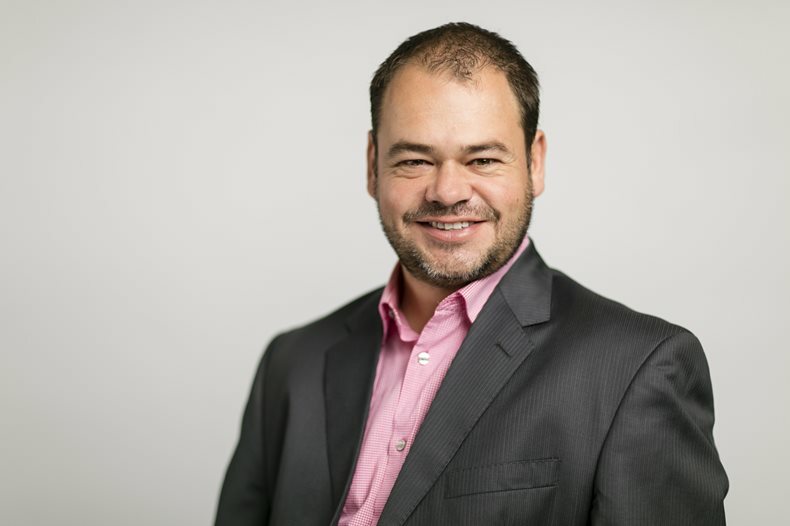 In the newly-created position, Benjamin will spearhead FESPA’s growth strategy in the region, with responsibility for sales and marketing for the annual FESPA Mexico exhibition, as well as other future FESPA initiatives. Benjamin joins FESPA from prominent Mexican integrated marketing agency Zetapublicorp, where he held the position of commercial director for four years, with responsibility for account growth and new business development. He has over 10 years’ marketing experience, having worked in a number of marketing and communications roles prior to joining Zetapublicorp, including Med Center Pharmaceutical Digital Agency, Altrox, Future Group Advertising Agency and Sony Pictures Home Entertainment. Benjamin holds a Bachelor Degree in Communications from Universidad Anáhauac as well as certificates in Digital and Business Marketing and Promotional Marketing. FESPA Mexico 2017, which took place in November 2017 having been rescheduled following the 19th September Central Mexico earthquake, attracted close to 9000 individual visitors, 90% of whom are involved in the final decision-making process regarding capital investments in their business.